Most folks who keep up with economic news that income inequality has been increasing in the US and wages for average Joe workers has been stagnant for about 3 decades. The wage increase for workers in 2017 was at its highest in years at a whopping 2.5%. Our income inequality in the USA is higher than other developed countries. Rich countries tend to have less income income inequality than developing countries with the exception of the USA. One reason for the high income inequality in the U.S. can be explained by its redistribution and imperfect tax system. 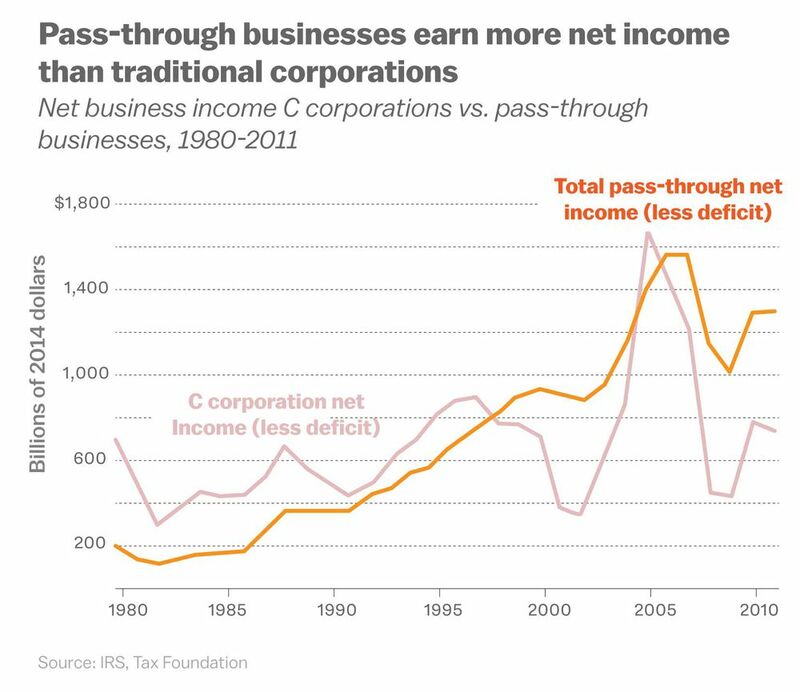 According to a 2013 research paper, top tax rates in the U.S. have moved in the opposite direction from top pre-tax income shares for a few decades, supported by the belief that rewarding top earners might spur more growth and entrepreneurship. 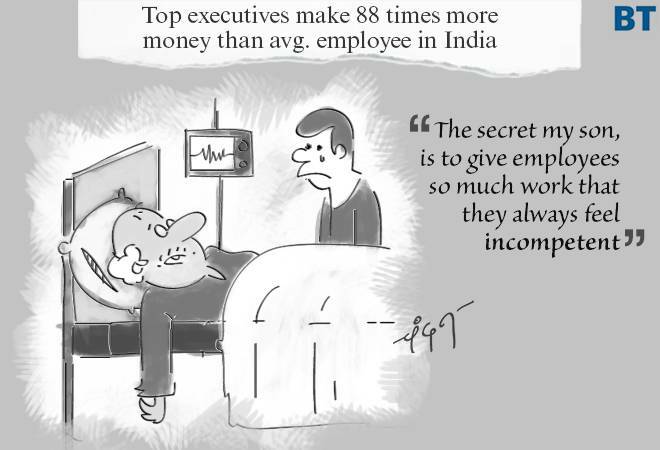 I bet this “trickle down economics” sounds familiar. The republicans passed another “trickle down economics tax cuts bill this past December 2017. This trickle down economics tax cuts was first promoted by President Ronald Reagan and his republican administration in 1981. Many supply-siders use the economic growth in the mid-1980s as an example to advocate for cutting tax rates further. But the rest of the story is that President Ronald Reagan had to raise taxes 11 times after the 1981 tax cuts during his presidency in order to be fiscally responsible. On the other hand, President George Bush’s administration proposed and Congress enacted a set of supply-side-focused tax cuts in 2001 and 2003 that some have blamed for the Great Recession in 2008. 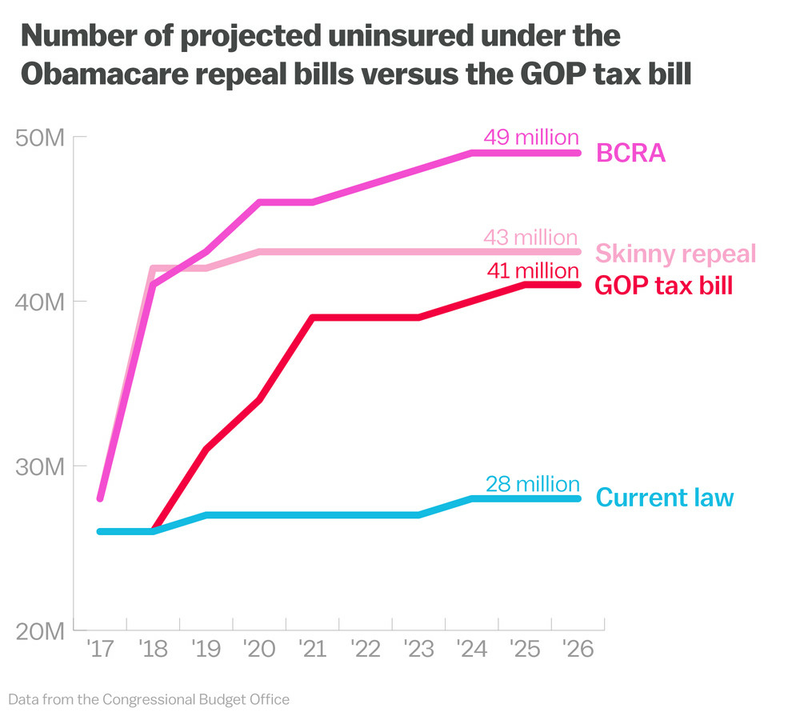 And by repealing Obamacare’s individual mandate, an estimated 13 million fewer Americans are expected to have insurance and federal spending on Medicaid and other subsidies would drop. 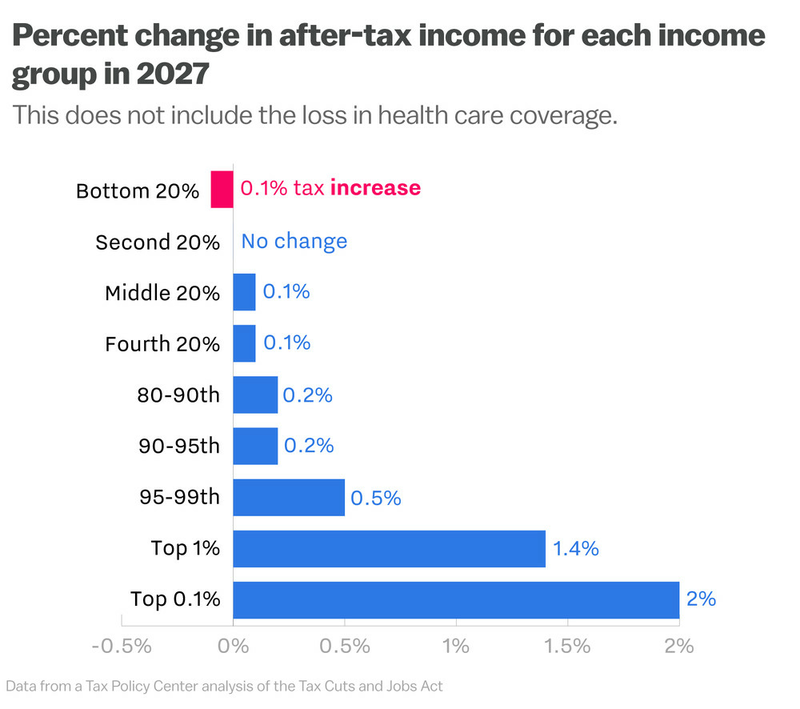 The clear story of the Republican tax plan is that it takes the wheel of America’s already-dramatic income inequality and presses the accelerator. 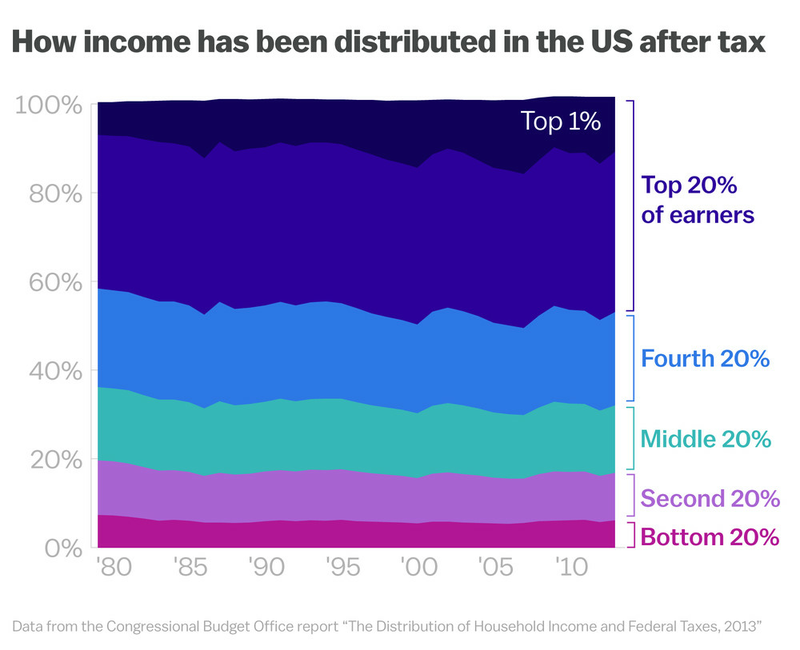 The top earning Americans have always earned the lion’s share of income in this country. 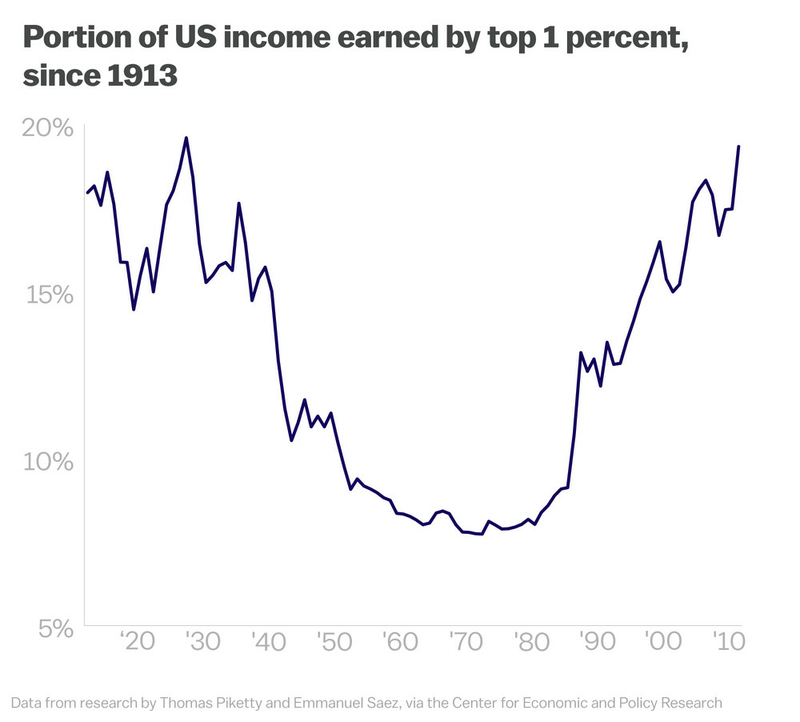 But in the past half-century, more and more of that income has gone to the top. 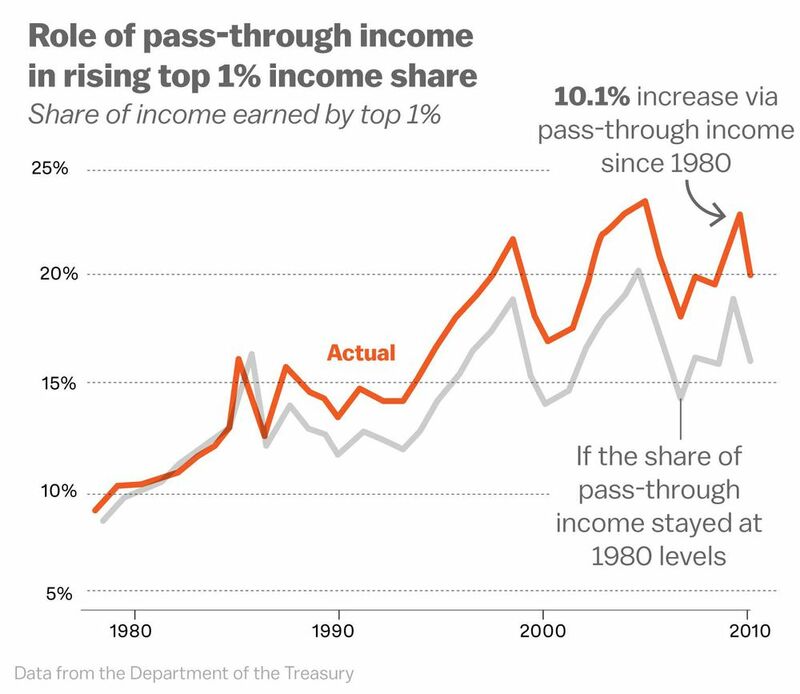 If we home in on just the top 1 percent, this group has seen an especially large growth in their income share since the 1980s. 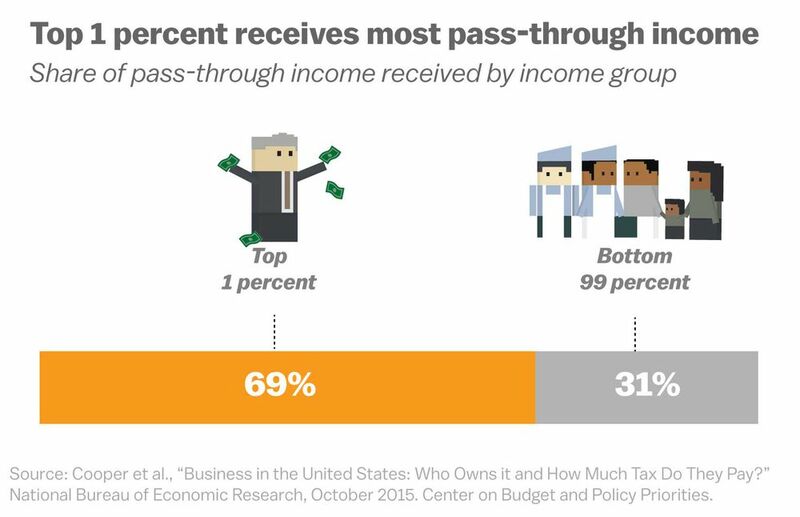 And the top 1 percent earned more and more money through pass-through businesses, which helped them earn a bigger share of the pie. 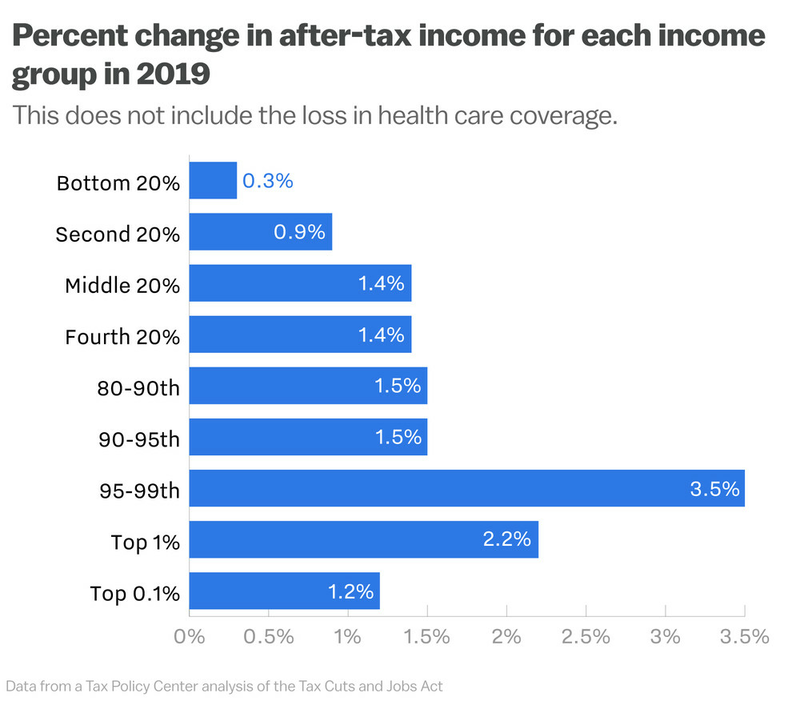 But the Republican tax bill, despite Trump’s promises to present the forgotten Americans, doesn’t do either of those things. By 2025, the disparity is even wider. “Then you have tax changes that affect Americans before they ever file a tax return, “Less noted is the potentially growing effect that the legislation could have on pre-tax income inequality, which is to say the amount people earn,” Jason Furman, who led the Council of Economic Advisers under Obama, told Vox. 1. Raising taxes on students, universities and training would have a disproportionate impact on access to more moderate-income students, reducing their upward mobility. 2. 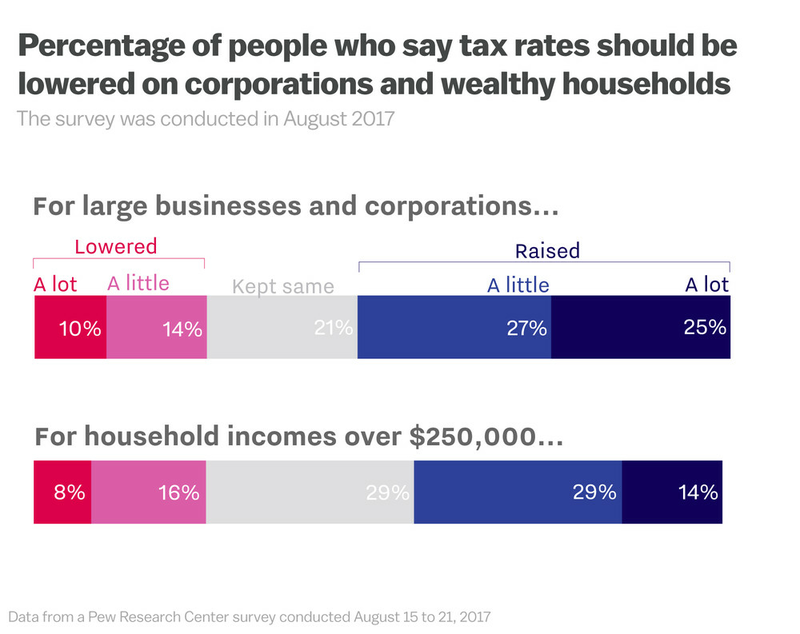 At the same time, estate tax cuts or repeal would further expand the opportunities of the most affluent. 3. Reducing or eliminating the state and local tax deduction would lead many states to cut taxes and with them cut services like education, training and the like that help to boost incomes and reduce inequality. States and localities could also shift more of their tax base to more regressive sales taxes. 4. The larger federal deficit will come at the expense of other government transfers for middle/bottom households and/or programs like education, nutrition assistance and Medicaid that have all demonstrated a tremendous impact on upward mobility. 5. More speculatively, cutting the tax rate on monopoly profits could help reduce competition with further consequences for inequality and growth. As for Trump’s forgotten people, they are still left behind. 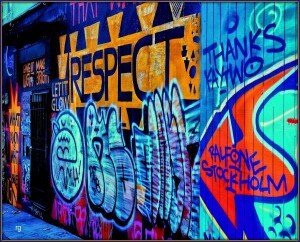 Right On! I keep wondering when some of his supporters who are NOT staunch anti-immigrants, or NOT members of White supremacists type groups, or NOT part of the 81% of Evangelicals who voted for him, or NOT part of the highest 10% of income earners, are going to realize that he is not honoring one promise that he made to them. The republicans are clueless. 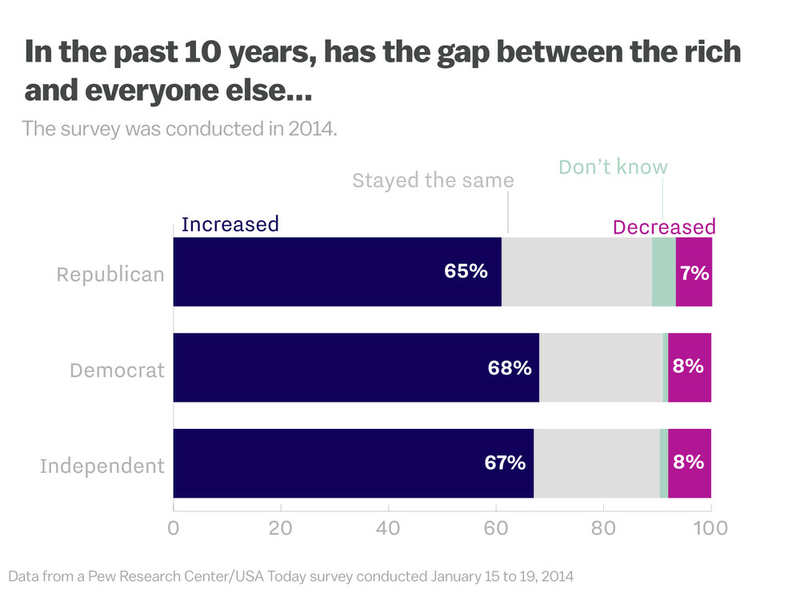 The most recent polling shows that Americans will blame Republicans big time for the shut down. Their spinning is not working. I just tweeted republicans that their tying CHIP to their continuing resolution by supporting only one program favored by democrats, is like asking them to choose which of their children’s life is the one worth saving. Republicans finally figured out that they have to work with democrats to pass a budget. Democrats are saying that American lives are at stake if programs are not fixed / and or funded such as DACA); CHIP; emergency aid to Puerto Rico; funding for rural community health centers; funding for those victims of the opioid epidemic. The republicans have determined for the Democrats what their compromise will be, which is the saving of lives for one group of Americans with CHIP while leaving all the others in the dust. Then they wonder why Democrats are not buying. This is like asking them, which lives do they’ll be permitted to save? And yes, lives are literally at stake. 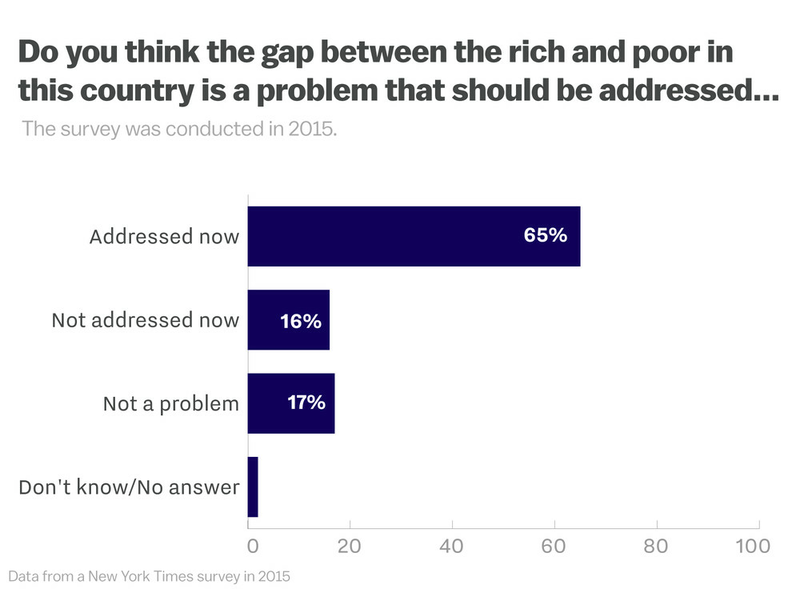 The U.S. is #1 in wealth inequality.